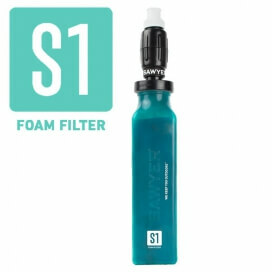 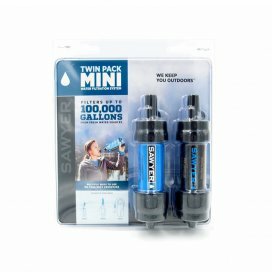 Sawyer has offered the best, most technologically advanced solutions for protection against sun, insect repellents, water filters and everything from first aid kits. 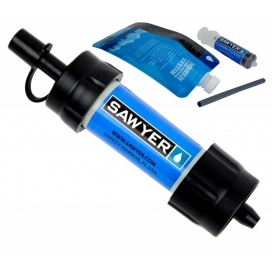 Sawyer has developed water filters that filter contaminated water to levels cleaner than bottled water in USA. 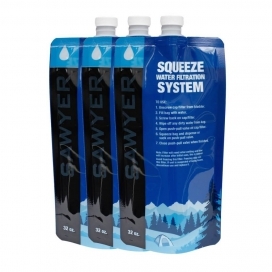 Sawyer has developed advanced kidney dialysis filtration technology. 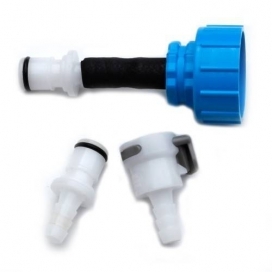 Hollow fiber membrane filters are the fastest, easiest, and most cost efficient way to deliver clean water anywhere. 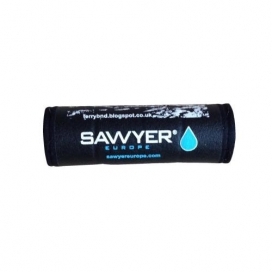 They are small, portable, don't require chemicals, a power source, or trained operator for use or maintenance.